If you need high-quality warehouse equipment, turn to Superior Equipment Corp. in Lantana, FL. As the trusted full-line material handling equipment company in the area, we guarantee to provide you with exceptional products and services to help you achieve your goals. Whether you want a new conveyor system installed or require your old pallet rack dismantled, our team will get the job done. 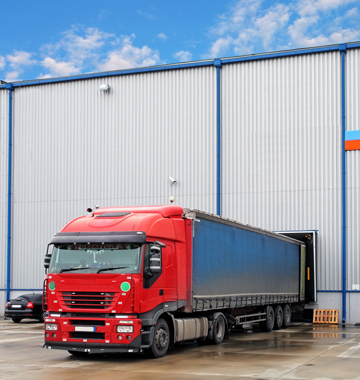 For more than 42 years, we have been attending to the warehousing needs of our customers throughout the country. We have supplied countless companies with solid storage systems and aided in the design of thousands of warehouse facilities as well. With each client that we work with, we have always made sure to extend the same amount of dedication, professionalism, and efficiency we can offer. No matter what type of material handling equipment you require, you can count on us to supply you with only the best one available. Our knowledgeable staff is always ready to help customers achieve their goals. Allow us to help you achieve yours. For more information about our company and what we offer, give us a call. You can also use our online form to share your concerns with us. Simply fill it out with your contact details and message and we will get back to you as soon as we can.